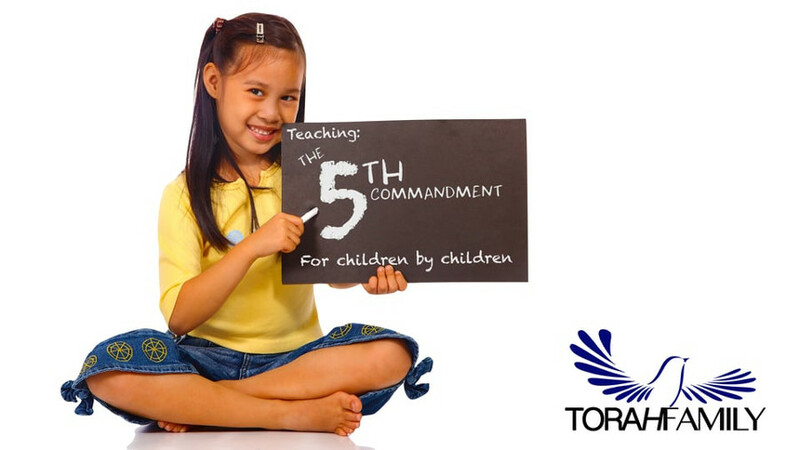 This is a teaching series designed for children and even taught by children. What better way for the younger ones in our homes to learn the Word of Yahweh than from one another. We pray that you find these teachings helpful for your children in their walk with our heavenly father. The 6th commandment. What does it mean? How do we obey it? Here’s one way of looking at it.